Hey there, Reverse Confetti loving friends! Today is a big day! 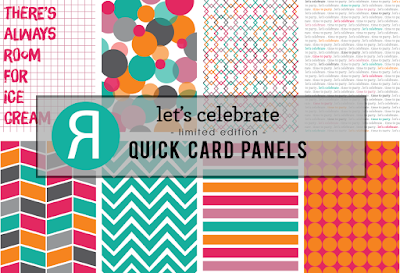 We are scattering confetti all over the place today, showing off this FABULOUS and FUN May Release! You should have arrived here by way of the wonderfully talented Amber Hight! If not, you'll want to start the hop over at the Reverse Confetti Blog...don't miss a beat! 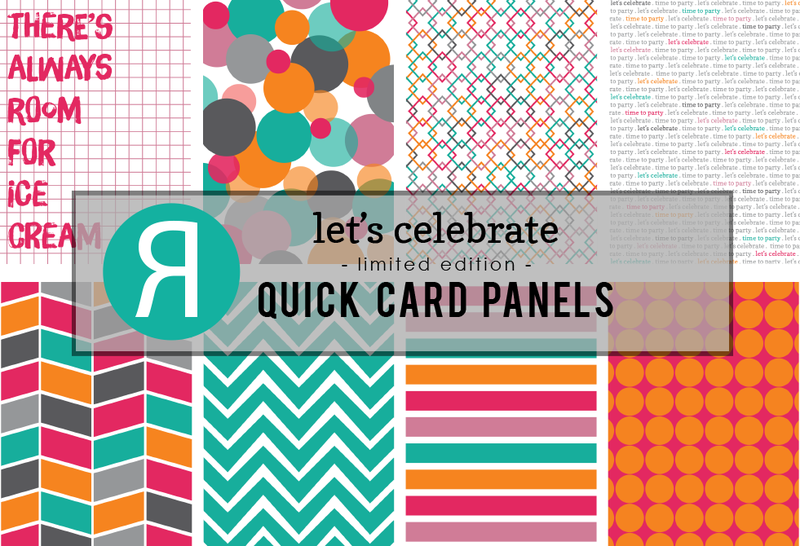 Reverse Confetti is celebrating its SECOND birthday! And, boy does Jen del Muro know how to throw a party! Woo hoo! Here are the NEW Reverse Confetti goodies I used on my celebratory card today! What a fun card to create! 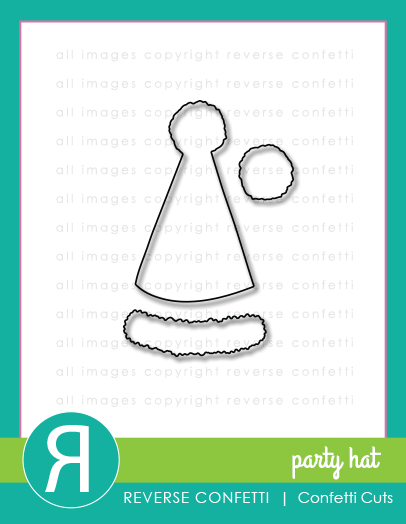 I stamped the Party Hats party hat :) in mint and cut using the Party Hats Confetti Cuts, and cut the trim in gold foil to jazz it up! The Star Garland Confetti Cuts were cut from some coordinating paper and all was layered up over one of the Let's Celebrate Quick Card Panels. 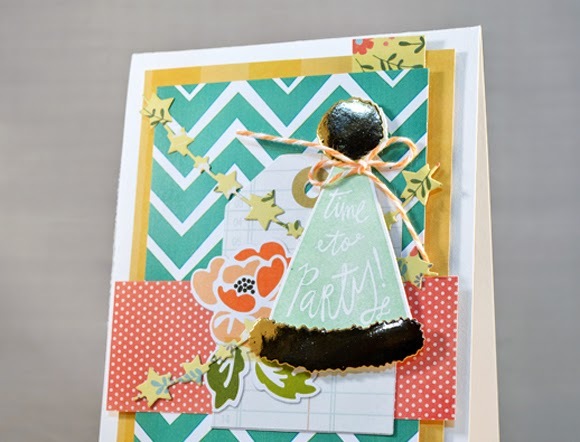 Like I said, SO FUN to make party cards with this new release! That's right! 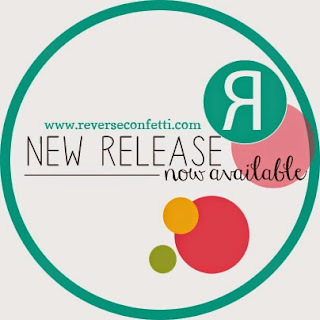 The Reverse Confetti May Release is AVAILABLE NOW! Better get your shopping cart ready!! Now, you are off to our AMAZING 'Fetti Friend, Kay Miller! 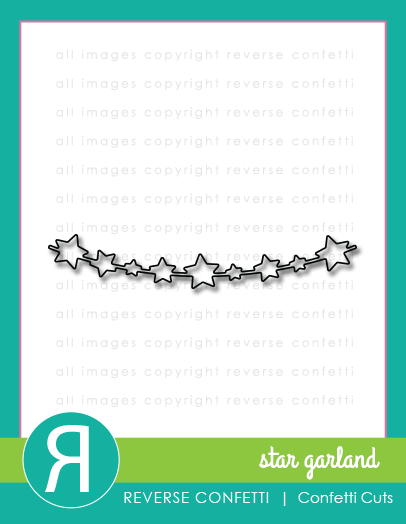 using designer paper together with the star garland is a nice touch! The star garland is so much FUN! 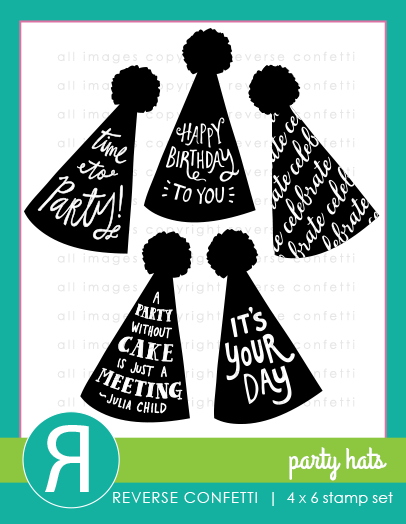 So loving how the metallic details look on the party hat of this card! I love the star garland! Beautiful card! Really love this color combination and all the cute elements on this card! Fanciful creation,love every special!The combination of flowers and star garlands with a funny party hat,adorable!!!! Stacey, this card is simply amazing! Such a wonderful combination of patterns. Great party hat. The trim looks black in the picture. How did you create that? Hi Shona! The hat trim is gold foil but does like dark with the lighting of my photograph. What a great combo of papers. You have quite an eye for mixing.